This item is being discontinued, we no longer have additional coils available for this device. The Reuleaux starter kit includes the GNOME sub ohm tank and is capable of running up to 200W. The body has a 1.3" OLED screen and displays all the essential information and a three button control face. The Reuleaux has a slide and lock battery access door. The device can accept either 2 x 20700 batteries, OR 2 x 18650 batteries WITH the included battery inserts (BATTERIES NOT INCLUDED). The device also has a charging port, however it's always recommended to charge your batteries externally. 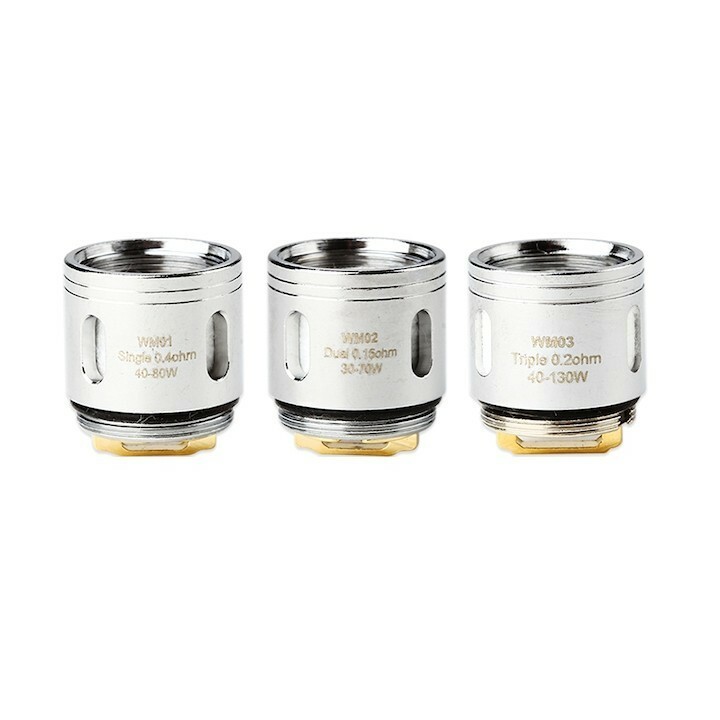 The Wismec's GNOME sub ohm tank, 25mm, has a retractable sliding top fill option and holds 2ml of your favorite Central Vapors eJuice.